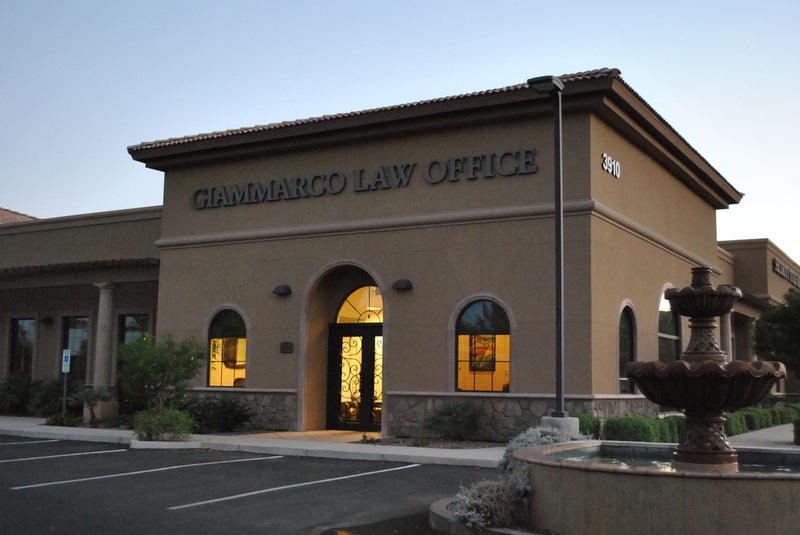 Please provide a detailed description of your legal issue so that we can best assist you. Please be advised that the submission of this form does not create an attorney-client relationship. 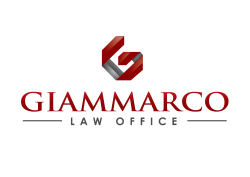 Such relationship may only be formed through an attorney of our firm formally accepting representation and by you signing the firm's engagement letter.